At the heart of the Vuon Dao district, Four Seasons Hotel Ha Long welcomes you to its 12 comfy and refined guest rooms. 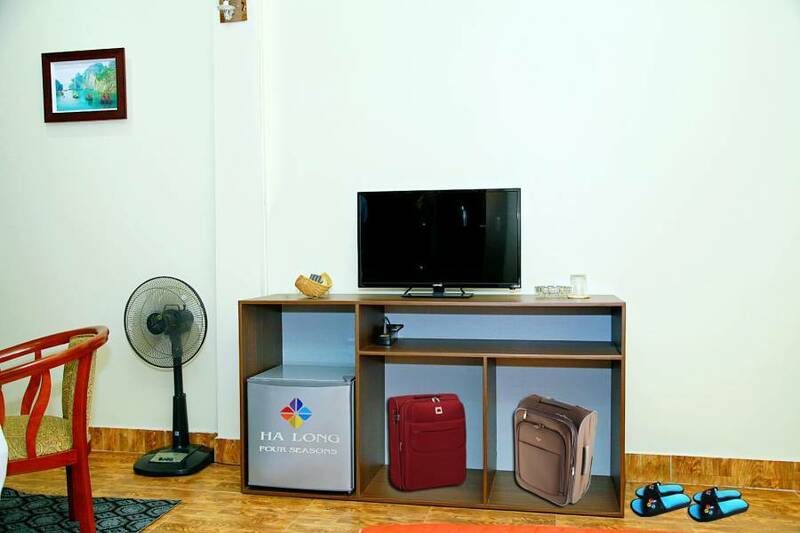 Rooms feature free Wi-Fi access, direct-dial telephone, plasma-screen TV, universal sockets, hairdryer, minibar, safety box, heated and cooled parquet floors and last-generation double glazing to protect you from street noise. 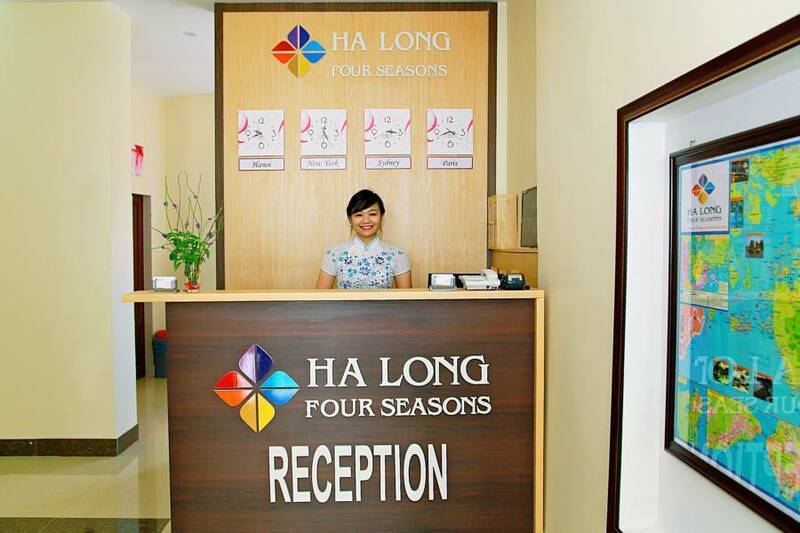 All Ha Long Bay is for you to explore… we will help you discover the Bay! Or guests’ convenience, breakfast is served in Our Restaurant. A delicious breakfast selection with sweet and salty options is on offer to choose from. To suit the refinement of décor, gorgeous porcelain tableware will add your meal a stylish and classy touch. Our staff is on hand to arrange snacks, tea- and coffee-breaks according to your wishes.